Simple to navigate and Smooth playback experience. Wish there were more current shows available and would like to search my favorite actors. If these things were updated I would even pay a little more. 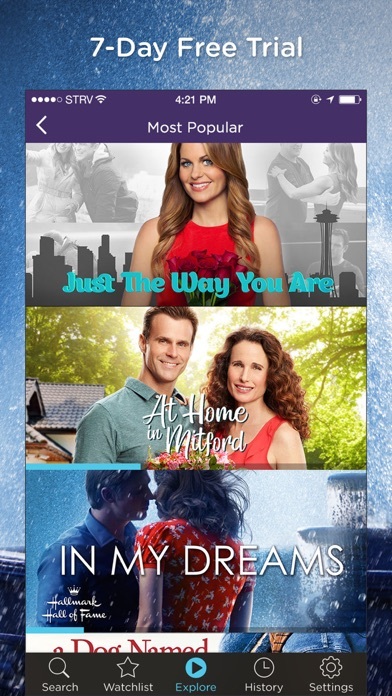 I would LOVE to have this app and would gladly pay the 5.99 a month if you had the movies that I love on Hallmark- Haley Dean mysteries, Murder she Baked, Aurora Teagarden mysteries, etc. 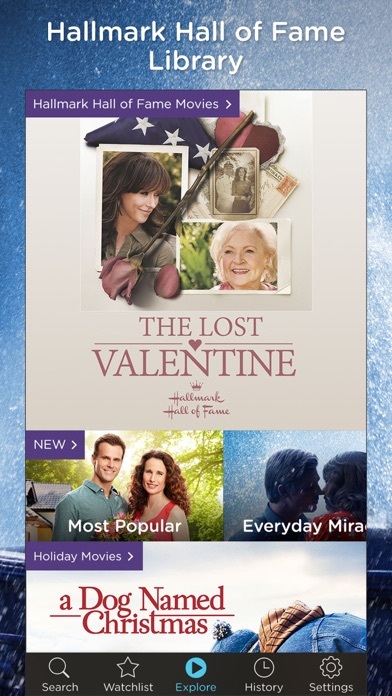 Why don’t you have your most popular serial movies on the app???? I really hope it changes! I love this app so much, I don’t think there’s one movie on it I haven’t seen. Thanks hallmark for keeping it real!! 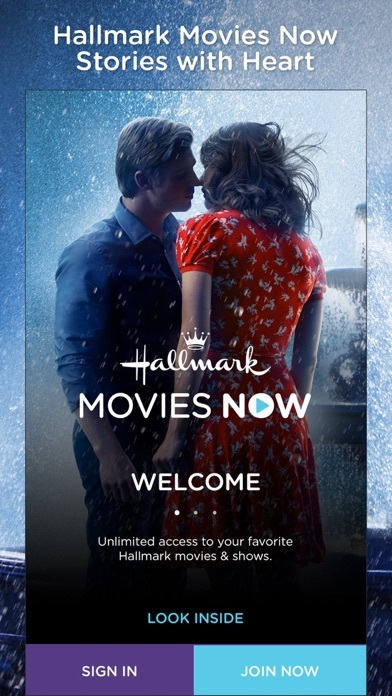 I have been trying the 7 day free viewing trial and just came across a movie with bad language including the f word and other inappropriate scenes. This is disappointing. I thought I could always trust the Hallmark name for clean entertainment. I won’t be subscribing. Love all the movies and offerings, but I find it hard to navigate. Trying to watch a series, and it always takes me back to Season 1. Wish it remembered what I had been watching rather than me trying to figure it out.